I just returned from an experience of profound peace, beauty and palpable insight communing with awake humans in the Ancient Mysteries Course. Fall is in the air here in the mountains and there could not have been a more exquisite day to begin another deepening into the mysteries of the vibrational world. What a perfect, compelling segue into this Pisces Full Moon; Sunday 7:56am eastern. A full moon always has relationship to the previous new moon, which is this case was a solar eclipse! So, your August 11, Solar Eclipse Intentions may now be fine tuned or completed. It is harvest time. In addition, this Full Moon is unique and powerful in that it initiates a divine opening for the next Gateway Trigger, this coming Wednesday, 8/29. Know that water continues to play a powerful and essential role in this eclipse passage. I never know where we will be called when going to nature, whether by myself or with others. It is always about following and honoring the energies. On this magical, Full Moon weekend, we were called to be on the water, to cross water and play in the waters, breathe in and listen, in stillness, to dancing, fast moving crystalline waters. Be mindful and open to the essence and presence of water in your world, the consciousness of water and the many ways it is calling us to deeper experiences by helping us to cleanse and transform and heal our individual and collective emotions. 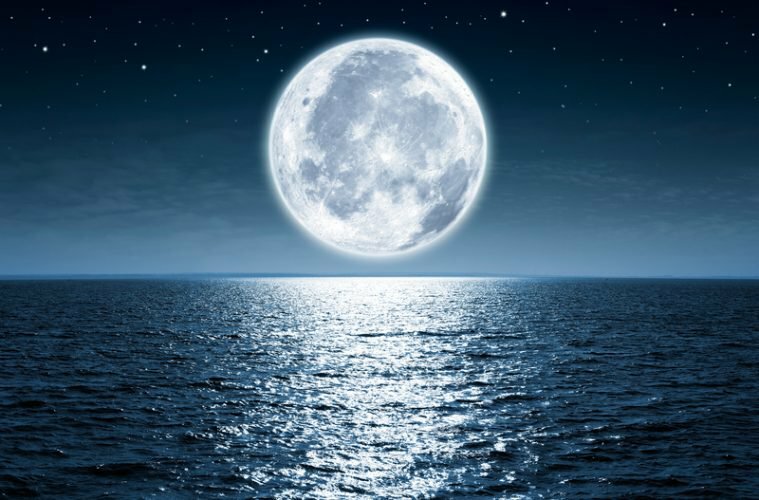 If you can get to a body of water of any kind over the next few days (Full Moon to trigger) to immerse yourself and absorb this living essence, please do so. Drink plenty of purified water and eat lightly while meditating on the incoming light; the expansion within. There is a beautiful inner calm permeating this phase of embodiment. Take time to feel it, be with it, honor this peace. Gaia is whirling, like a dervish, with new activity and ever-increasing core frequencies. This activity, in turn, is heightening lightbody activations to create a leveling UP of our current vibration, opening our hearts deep and wide. Drink this in, the love, the reunion, the energy of divine merge and new levels of co-creation in our personal and collective world. 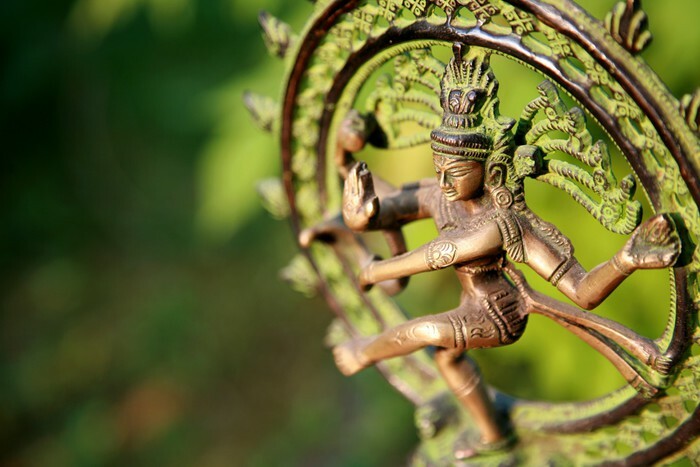 My experience and guidance this past week has been directing me often to Nataraj ~ the Cosmic Dancer. I have a statue on my alter that just radiates the intention of this symbolic deity. Nataraj is associated with the destruction of weary worldviews, weary perspectives and lifestyles. For those of you familiar with Shiva, Nataraj is the dancing aspect of Shiva. Nataraj destroys a weary universe in preparation for true creation. In the Indian tradition it reflects the interdependence and fusion of masculine and feminine principles. This dancing, whirling energy is everywhere, in the wind, in the waters ~ even in the environmental shifts many are experiencing (wildfires, floods, volcanoes, earthquakes, hurricanes, etc.). Our work is to maintain this Divine Light of Source stepping forth to transform these lower realities while trusting this path we are both individually and collectively walking. The spiral, DNA Helix is both ascending and descending simultaneously, it is but one movement of Creation. WE get to decide, to choose to expand with this light to new levels of personal and collective responsibility ~ or to contract into further submission. So much invitation to new and the POWER to get there presenting in so many facets of our earth experience. Please join us this Sunday for AMPLIFIED experiences of our weekly Global Unity Meditations under the Light of this Full Moon. The image of the moon above beautifully depicts the passageway created, a shimmering path leading to the Gateway Trigger on the 29th. See that shimmering path in your meditations and walk into it; no thought, no fear, only love, only peace, only Oneness. Be sure to center yourself and SET YOUR INTENTION ~ choose one of the 3 times offered and join in. Feel the alignment not only of your greater human tribe around the planet ~ but of the Earth, Cosmos, Solaris and Human Heart Grid. This is our NOW – we have called it forth – and we are limitless in our power to Be the Light of Creation. ‹ Greater Light On Transitions!